1) 2 CDs, 24 Songs, Poly-Wrapped and Delivered In Every Issue! Coming in the July, October, January, and April issues. 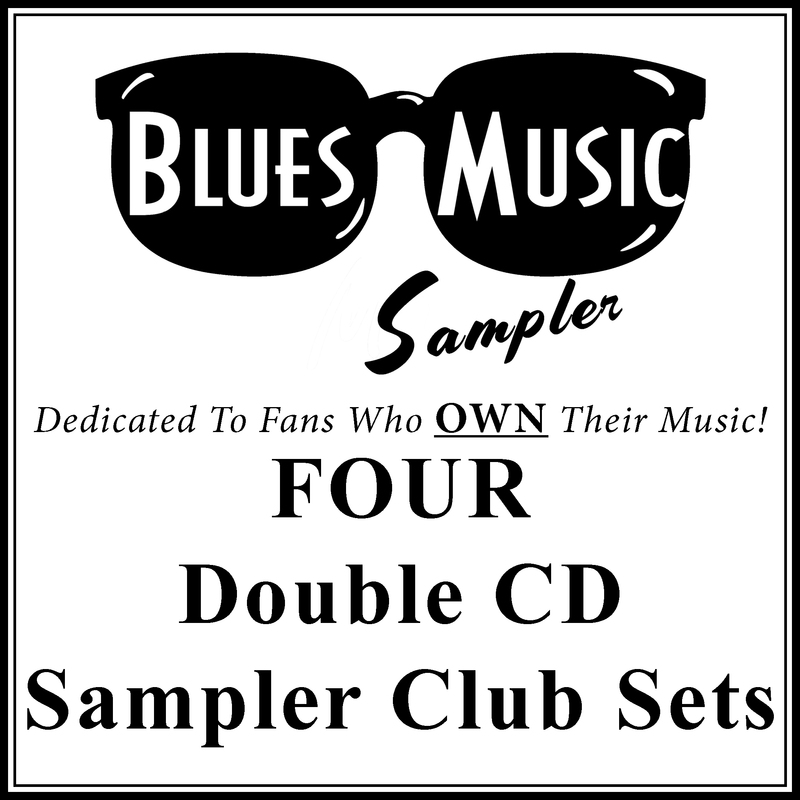 2) 4 Double CD Samplers With 96 Songs. 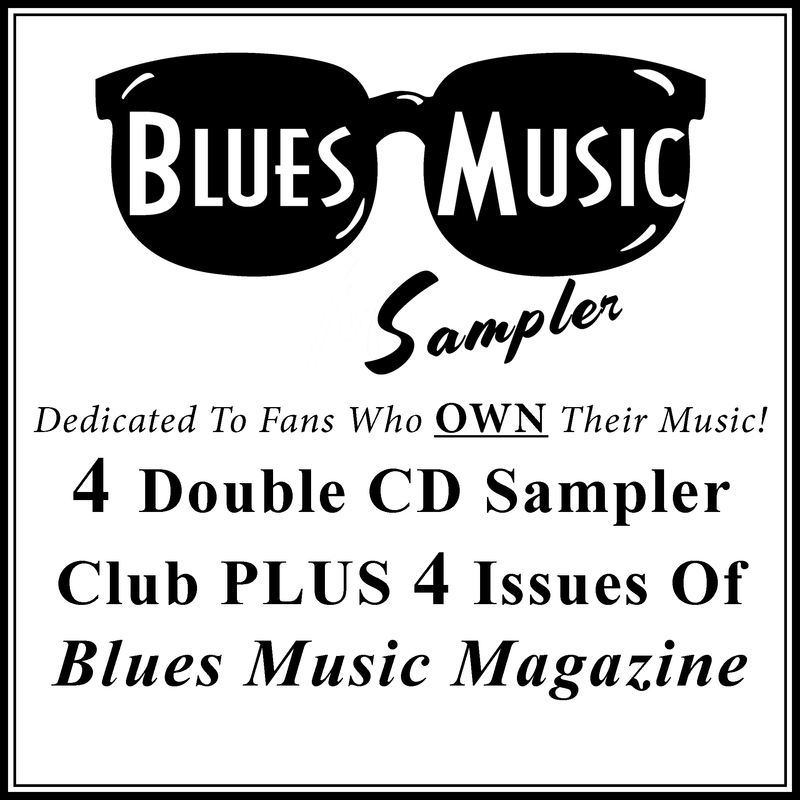 3) These CD Samplers will not be available for sale, they're only for members of Blues Music Magazine. 1) Magazine is poly wrapped. 2) 2 physical CDs included in a 6-fold CD wallet per issue professionally curated and produced. 3) Minimum 24 songs per sampler release. 4) Your average cost per CD = $2.50. 4) 96 new songs per year. Avg cost per song = 21 cents. 5) Getting introduced to new music every issue. Many CDs reviewed in the magazine have a track on the CD. 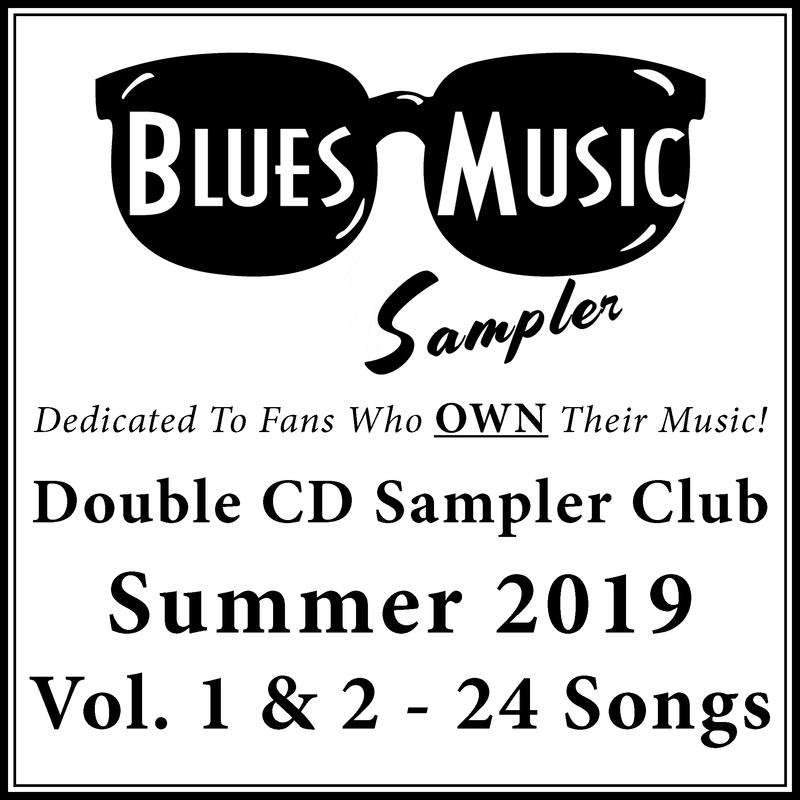 6) Coupon code included with each Double CD Sampler for 10% or 20% off on all online music purchases. Click Below & Join Today!